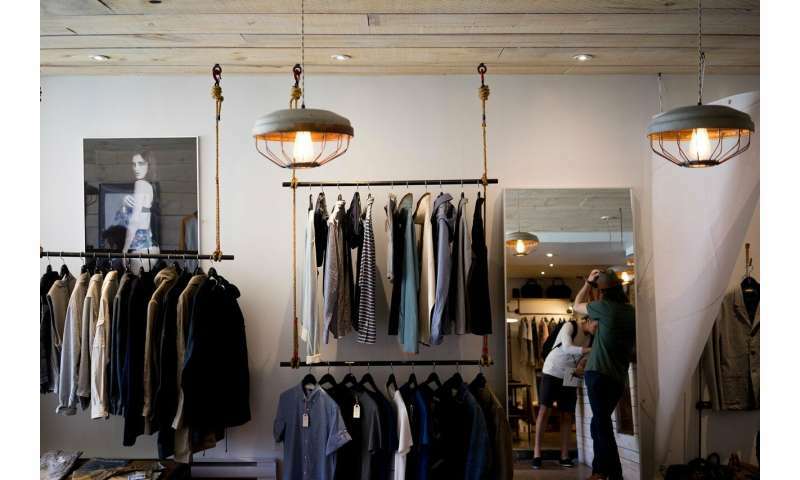 Modern retailing is a highly competitive business with a large economic footprint. A key competitive advantage for retailers is the ability to identify and use the factors that provide customer satisfaction and loyalty when it comes to buying merchandise online or in-store. A study from the University of Alabama at Birmingham Collat School of Business shows that perceived overall quality and customer expectations are strong drivers of customer satisfaction during in-store purchases, while perceived value is a critical factor driving satisfaction in online purchases. "The modern customer is perceptive and demanding, due in no small measure to the affordances offered by advances in technology," said Yufei Zhang, Ph.D., assistant professor in the UAB Department of Marketing, Industrial Distribution and Economics. "As the recent bankruptcies of particular retailers aptly demonstrate, old assumptions about customer satisfaction and loyalty are no longer valid as competitors shift strategies using newer technologies, causing immense shifts in consumer buying behavior." The study, published in Journal of Retailing, offers a clear answer to the questions surrounding what drives customer satisfaction, loyalty, when customers purchase online versus offline and how these channels differ. "Without a solid understanding of what drives customer satisfaction and loyalty across channels, retailers' marketing, pricing strategy and overall ability to succeed is hampered," Zhang said. "Retailers who are able to foster customer satisfaction and loyalty across multiple channels have an advantage over their competitors." Several fundamental differences still exist across the online and offline channels when it comes to repurchase behavior. The effects of customers' expectations and perceptions of quality and value on their satisfaction levels differ significantly across the channels. Researchers show that a customer who is satisfied with their online purchase is more likely to come back and repurchase, compared to when a customer is satisfied with an in-store purchase. The "lock-in" effect is stronger online. According to Zhang, strategies must be tailored to the context of the purchase. The assumption that customers utilize the channels in a similar fashion, and that identical strategies should work equally well, could be detrimental for retailers. For retailers seeking to increase the foot-traffic and purchases at their physical locations, the study validates the recommended retail practices for enhancing the customer experience. For example, retailers should aim for customers to interact with high-quality and reliable products in a welcoming and pressure-free environment and have access to knowledgeable sales representatives. Creating and maintaining a positive and trustworthy image via marketing campaigns and word-of-mouth and providing reliable product information to better manage pre-purchase expectations prove more critical for boosting offline sales. In contrast, online retailers need effective websites that offer lower search costs, faster and more secure checkouts, easy access to purchase and search histories, and simplistic navigation with autonomous customization. It may also be worthwhile to emphasize information accessibility and content richness, such as providing tutorial videos and product comparisons on the product page to facilitate memory retention and recall.